Who are NTU Boxing? Let's find out! 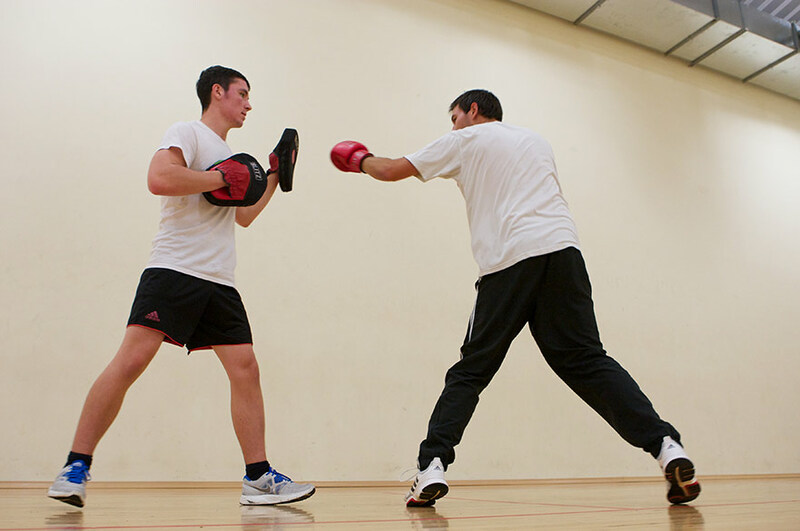 NTU Boxing is a well-established club open to everyone. We caught up with the Boxing Club President, Joseph Esfahani, to find out what motivates him to pull on his gloves and what boxing as a sport, could offer you. Created several years ago, NTU Boxing is a well-established club open to men, women, pros and novices alike. We caught up with Boxing Club President, Jordan Esfahani (Year Two, BSc Digital Media Technology), to find out what motivates him to pull on his gloves and what boxing as a sport, could offer you. NTU: Jordan, thanks for taking the time out to speak to us. So, what interested you in joining NTU Boxing? Jordan: I was looking for a way to learn self-defence, but most importantly to get fit. Boxing is now one of the most popular fitness regimes and contributes to weight loss, increased agility, coordination and muscle tone. I started boxing when I was 16 and have loved the sport ever since, so when I started at NTU I joined the club and started going to the training sessions straight away. NTU: What happens at the training sessions? Jordan: Our average training sessions consist of a ten minute warm-up, followed by heavy training on pads. This is where we teach you the proper techniques of punching, allowing you to practise your combinations and release some of that built up stress! It's a high intensity, full body workout that will keep you moving the whole time. If you're not the one throwing a punch, you're ducking and weaving, and constantly moving! NTU: Sounds very physical; do you ever get hurt? Jordan: A lot of people get put off boxing as they think they're going to get put in a ring and forced to fight, but these people couldn't be more wrong; we would never make you fight if you didn't want to. In fact many people come to boxing just to get a good work out. I've been on the receiving end of a few quite painful punches over the years, but only in competitions where I've agreed that's what's going to happen, and I've never had any serious injuries. Although that obviously could happen if you wanted to go professional. NTU: What's the best thing about being in the club? 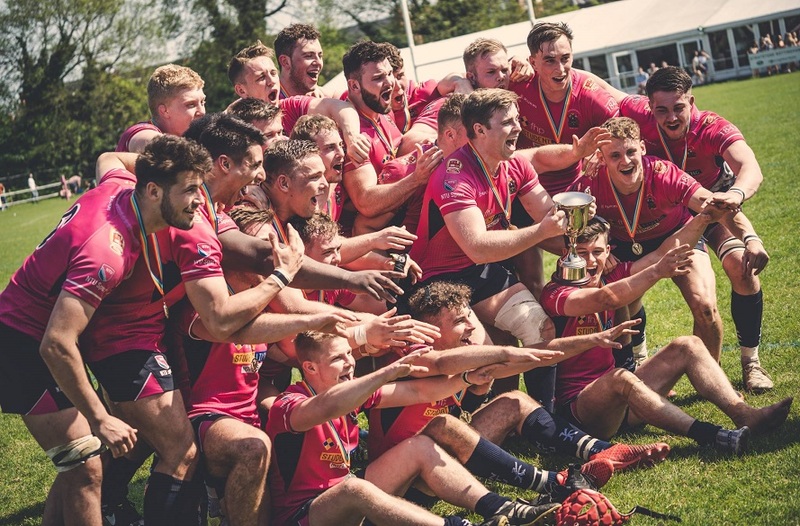 Jordan: Practicing the sport you love with other students who eventually become some of your best mates. 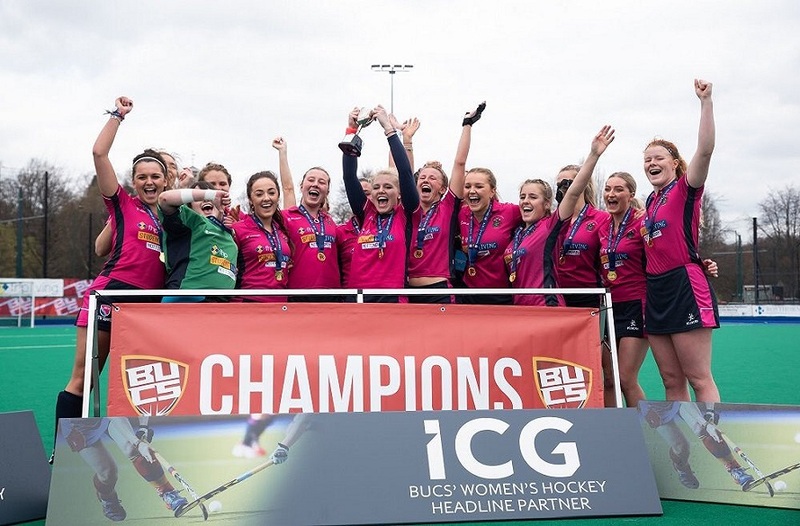 NTU: What have been the club's greatest achievements this year? Jordan: We've quadrupled the number of members in the beginners class, which is a massive achievement. It has also made our nights out together a lot more fun and we've built some great social networks. We also have new training facilities and a new coach which are both really good. NTU: What does the future look like for NTU Boxing? Jordan: We want to get more people involved in the club, and we also want to compete in competitions with other universities. This will give others a chance to see how well our members have trained and how much fitness and discipline boxing requires. 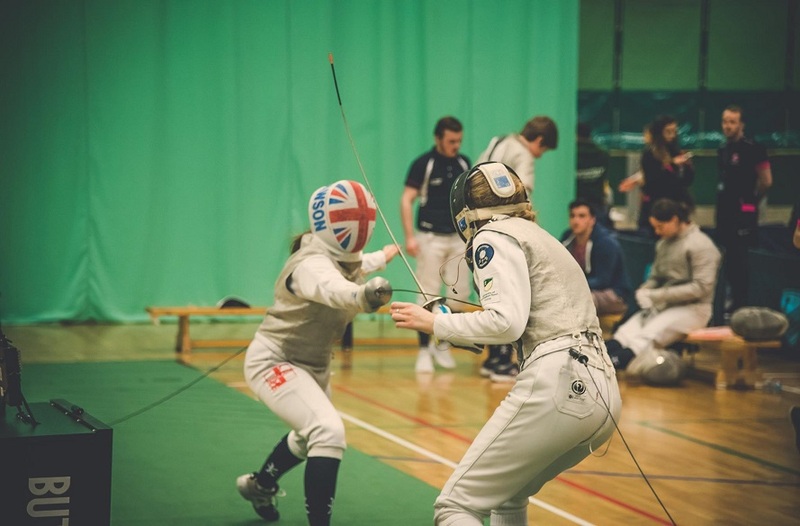 NTU: And finally to end, what would you say to someone thinking about wanting to take up the sport? Jordan: I'd say that they should definitely try out Boxing, and join our club! It's a great form of exercise, and fun way to build on techniques such as agility. If you've never done it before don't worry, we have a beginners class where anyone can come and take part. You can join the NTU Boxing club at any time of year, so why not give it a shot, and see how good you could be in the ring! To find out more about NTU Boxing visit their page on the Sports Club Directory, or feel free to email NTU Sport.